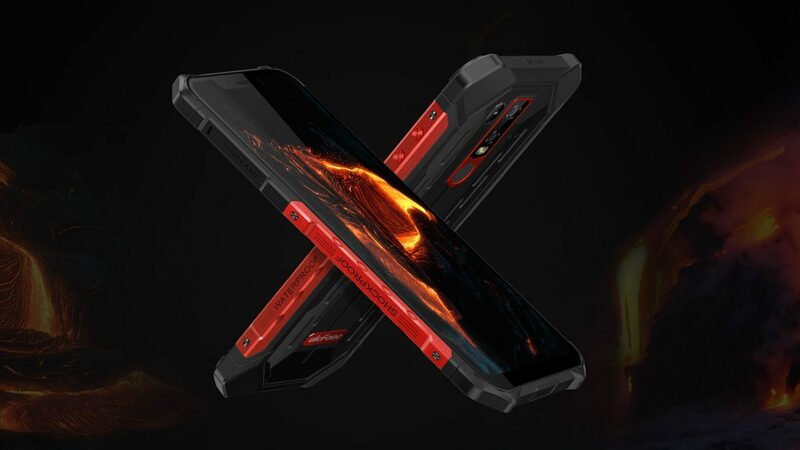 As the most anticipated rugged phone of 2019, Ulefone Armor 6 was finally released yesterday, December 20, 2018. 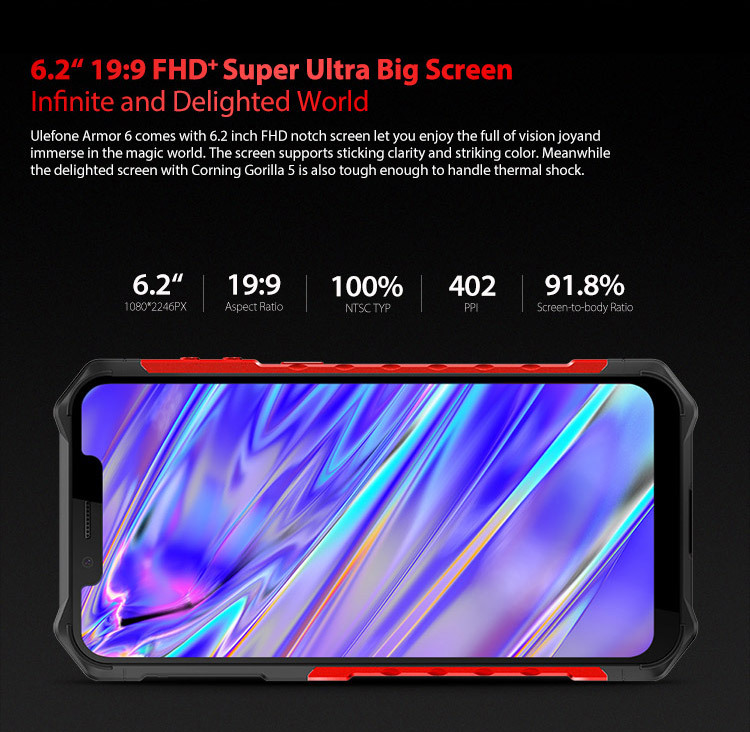 Given the combination of a big screen and a slim body, Ulefone Armor 6 is unique and ergonomic as well as sleek and elegant. 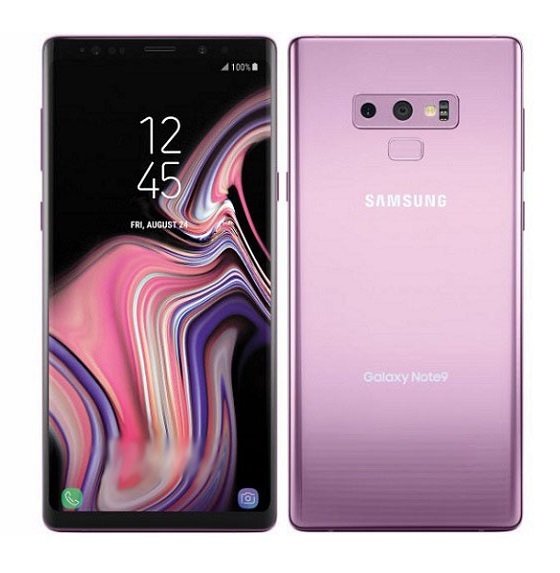 Each elegant line is designed for the comfortable grip, same with the metal frame and flexibility TPU. Both come together to ensure extreme protection when the device drops, slams, and crashes. The device is also rated IP 68 for dust- and water-proofing. 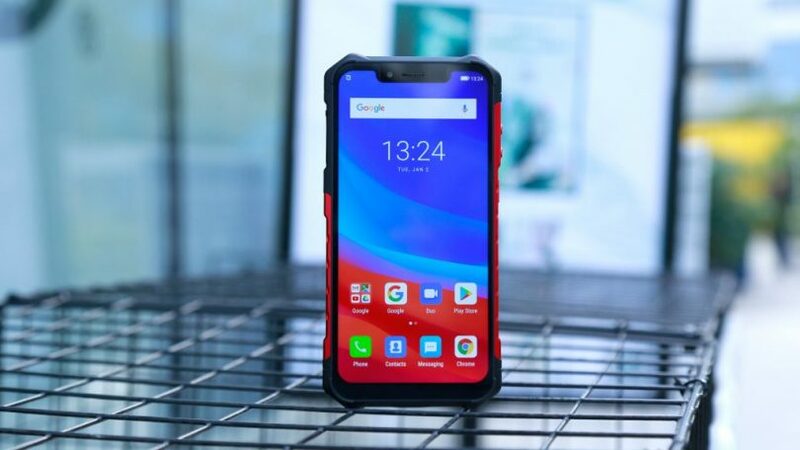 Furthermore, Ulefone claims that the handset can survive temperatures from -20℃ to 60℃, so you can take it up on that mountain hike or down to the beach with no worries. Meanwhile the spec data and performance do not disappoint either. So why don’t we check the internal spec information? 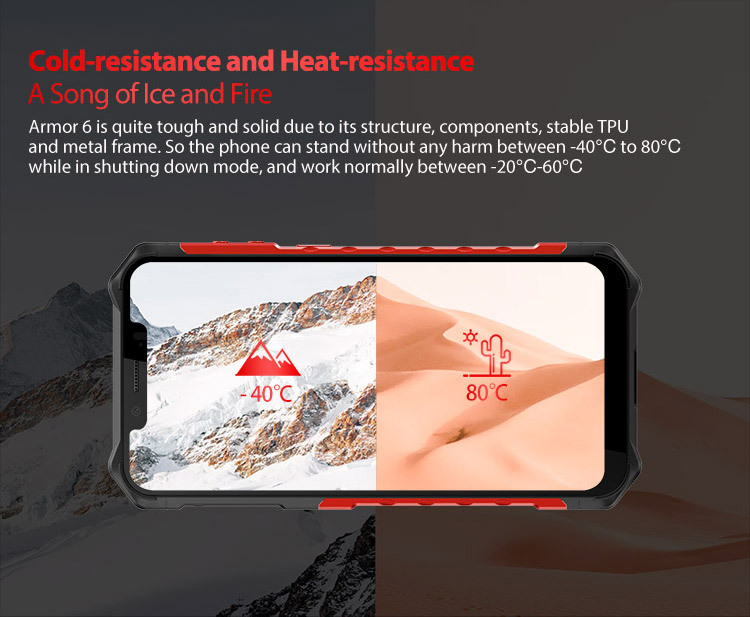 Ulefone Armor 6 is certified by IP68/IP68K/MIL-STD-810G protection grade, so you do not have to worry about the toughness and ruggedness. 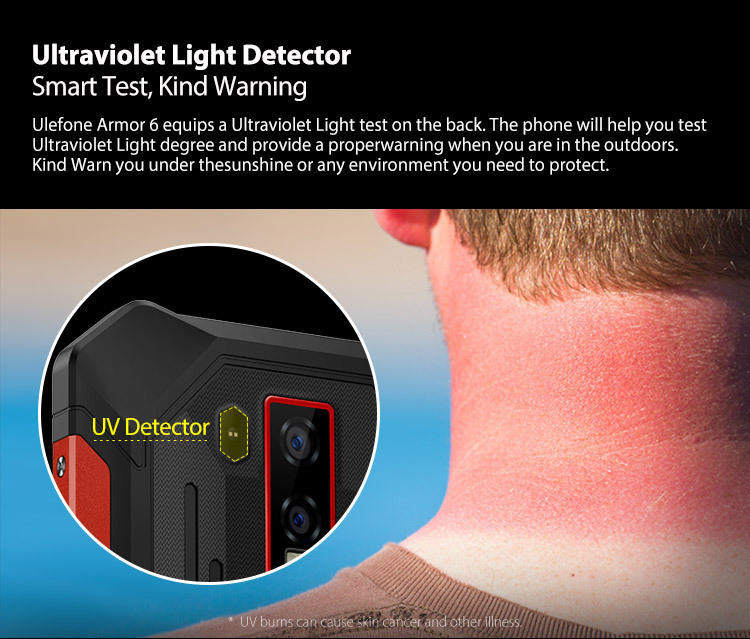 Plus, Ulefone Armor 6 added a customized UV detector for warning you of sunburn when outdoors. 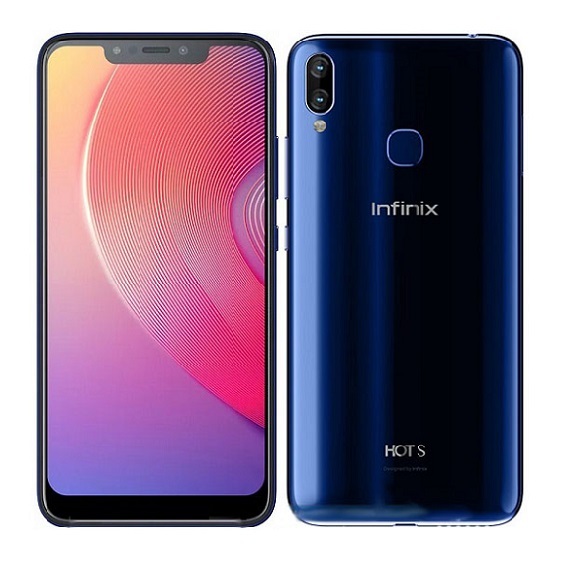 The phone boasts a big 6.2-inch FHD+ notched screen with a resolution up to 2246×1080 pixels, which provides a more delighted screen and a better visual experience. Having an ultra-big screen on a rugged phone is not always common. The Ulefone Armor 6 offers you this, allowing you to consume more content on the screen at any time. 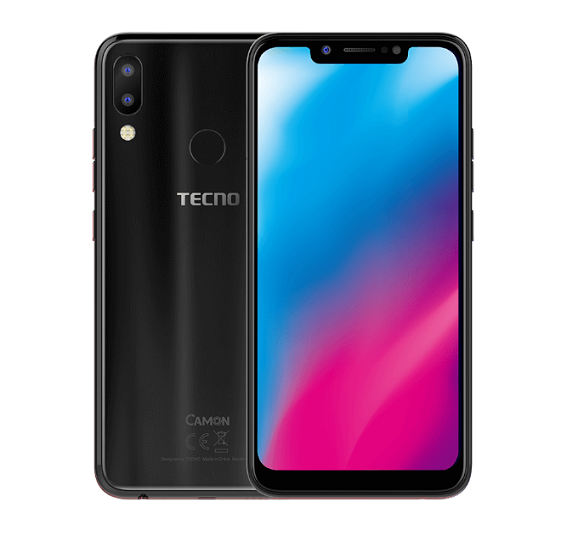 The phone equips 12nm Helio P60 processor, the first AI processor from MTK, accelerating the speed as well as saving up to 20% power. 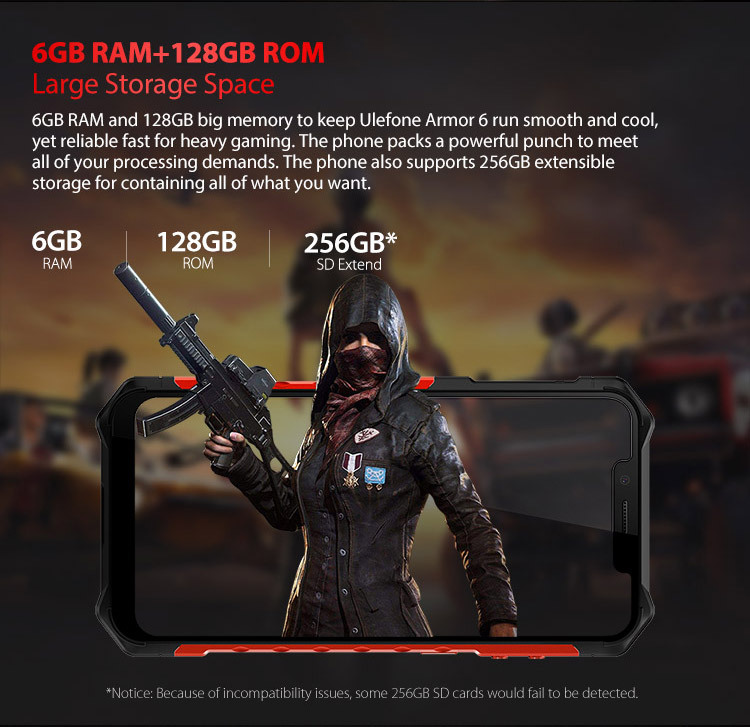 As concerning memory, the Ulefone Armor 6 comes with 6GB RAM for top performance plus 128GB internal storage to contain everything you need. The running space is even larger than some brand’s flagship products. 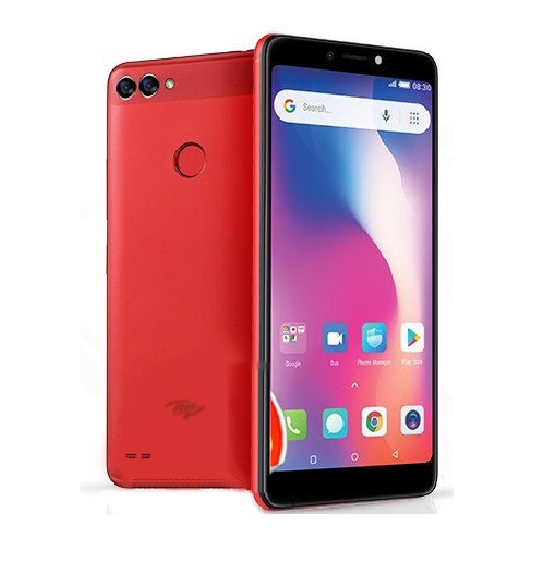 The Ulefone Armor 6 comes with a 21MP+13MP dual rear camera with dual rear flash and 13MP front camera to capture each important moments in your life. The 21MP camera is an RGB shooter while the 13MP is a monochrome camera. Both come with Arcsoft algorithm and AI enhancement (ISP) that help you capture the stunning photos and videos. 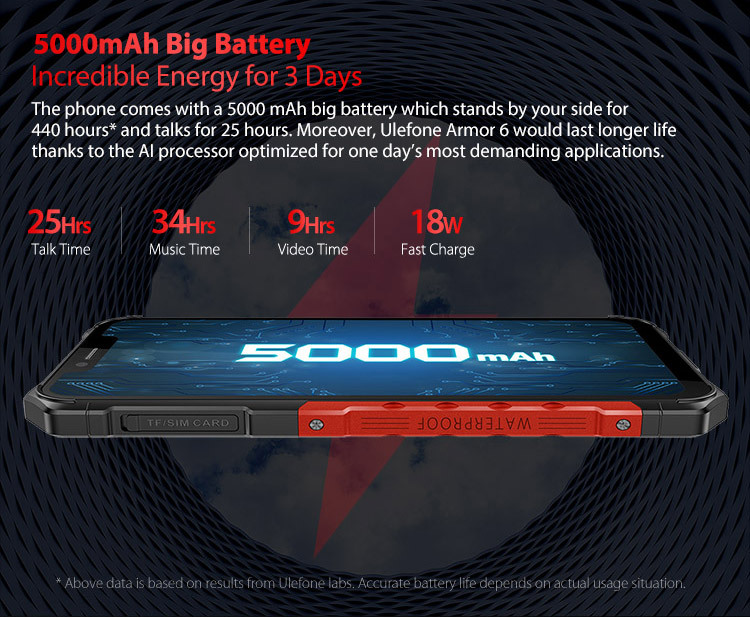 Armor 6 packs a big 5,000mAh battery in a slim body and can be used heavily for 2 days. It comes with 18W fast charge to shorten the waiting time, along with Qi wireless charge for convenience. The phone is global frequency bands which supports 6 modules and 31 frequency bands (details as below). 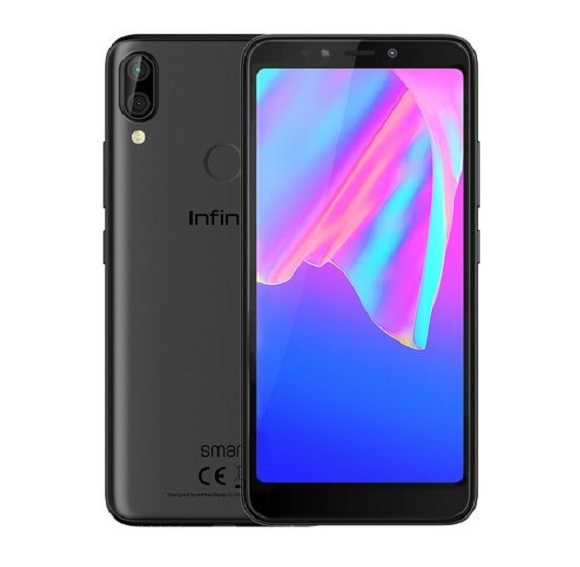 This means that it has worldwide 4G connectivity, and supports both SIM cards on the extremely fast 4G network. 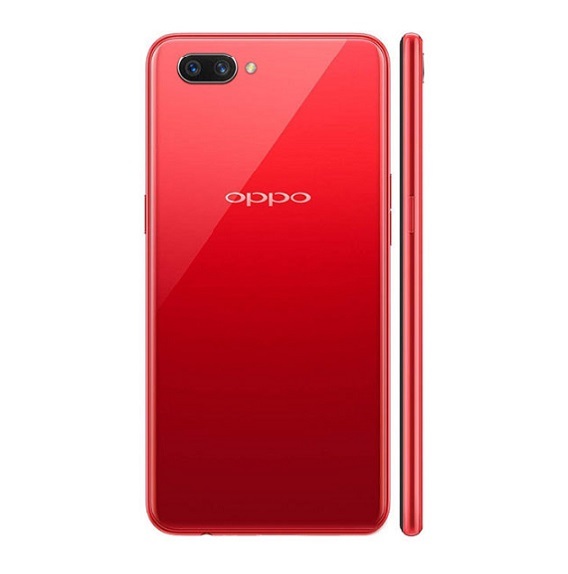 The phone also supports fingerprint ID and face unlock, NFC and Google Pay. It runs Android 8.1. 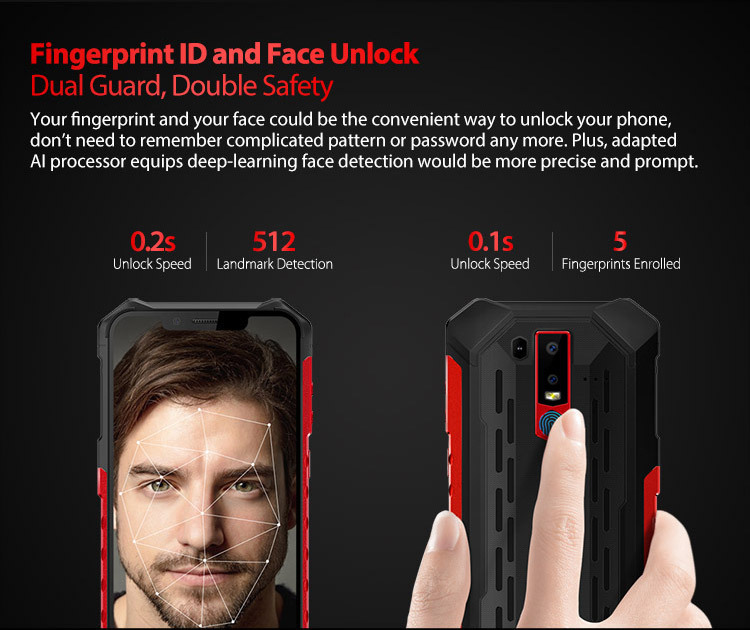 You can get more information about this product on Ulefone’s official website here.